Volunteers play an integral part in supporting and developing golf in Bedfordshire. Without their hard work, dedication and time given, many pieces of the jigsaw that make up golf in the county would simply not be in place. The Volunteer Awards provide us a fantastic opportunity to celebrate the tremendous contribution that all volunteuntary contribution. This year the Volunteer Awards returned to Mount Pleasant Golf Club and saw 6 awards presented. 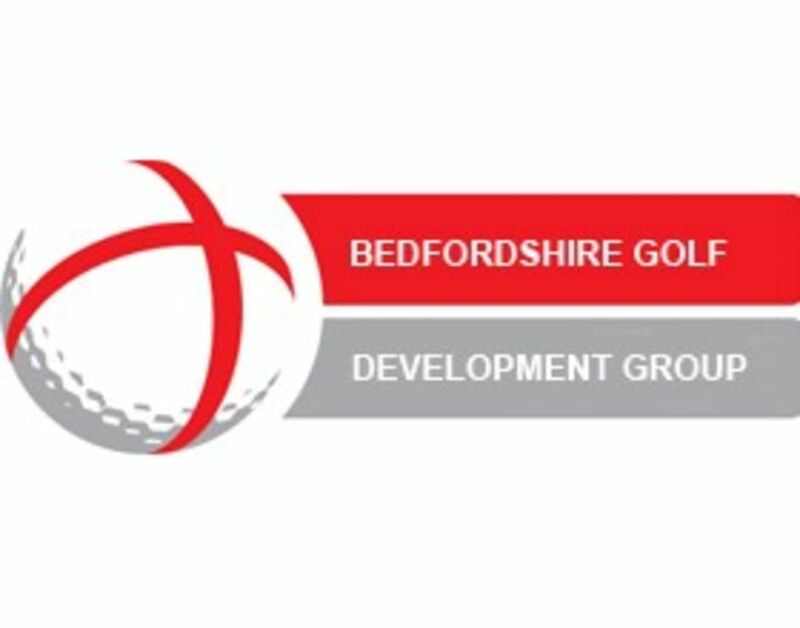 Liz Bagshaw, the Bedfordshire Golf Development Group (BGDG) chair did an excellent job hosting the awards which saw over 70 people turn up to support the winners. 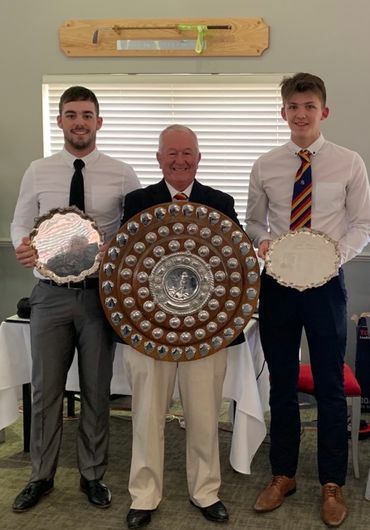 Heddwen Molloy, the BLCGA President and David Hawkins, the BCGU President, kindly presented the prizes to our winners. The volunteer awards also provided an opportunity to highlight some of the work that is going on within the county to develop the game. Rob Brightman, General Manager at The Millbrook G.C spoke eloquently about the impact BGDG has had on the club’s recruitment & retention plan. 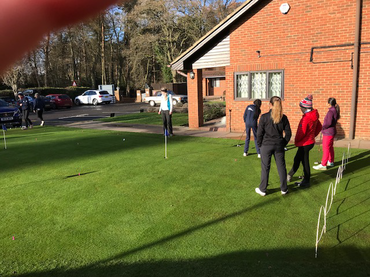 Adrienne Engleman, Club Professional at Colmworth & North Beds G.C gave an impassioned talk about the importance coaching holds in retaining and developing people in the game. Jason Sorrell, Regional Development Officer presented on the support available for Junior golf within the county from the Golf Foundation while Charlie Barwis, County Development Officer for Bedfordshire provided an overview of the ‘Club Centric’ approach and holistic support on offer for golf clubs in the county. Overall, it was a successful evening that centred around the importance volunteers play in developing and sustaining our great game. For more details on each award winner please scroll below. 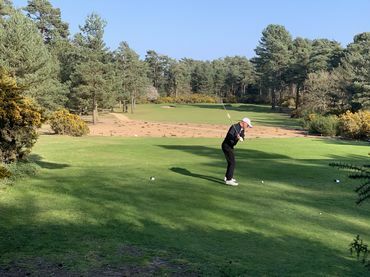 In just 9 months as Junior Organiser, Emily has managed to obtain support from the owners and the club to fund lessons for the juniors with the club professional throughout the year. Emily has arranged other sessions, including rules, quizzes and etiquette on the course. She helps organize matches against other clubs, the Club Championships and also the very important social events for juniors a Family Fun day, a Games evening, and trip to Top Golf and a Junior Dinner at the end of the season. Emily says she has been helped by her Dad’s example as a previous junior organiser and they have fostered extremely good links between the juniors and Past Captains of the club who like to get involved. Tim volunteered to take over the running of the junior section in 2012 with no previous experience or hand over time! In 2013 he joined main committee so that juniors would be represented and properly involved in the club and encouraged the development of social media such as Facebook and Twitter to reflect the preferred method of communication amongst juniors. 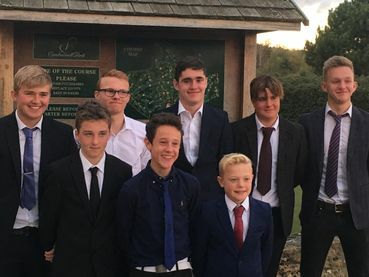 This year the junior team reached the final of the Tavistock Trophy and were winners of the Vale League. Tim attended all matches and managed to gain funding for junior team uniforms and coaching during the winter. 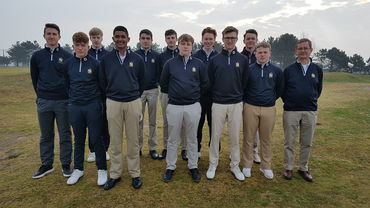 Tim helped with the introduction of the National Skills Challenge organised by England Golf and on two consecutive years attended and supported juniors who qualified for the finals at Woodhall Spa. 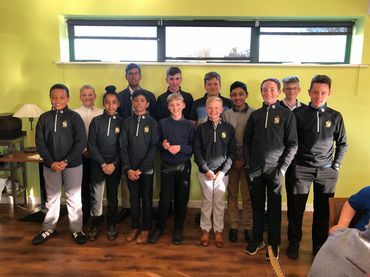 He has supported and mentored the 2015 County Champion who has gone on to represent England and sourced funding to help one junior represent the club at the World Kids final at Pinehurst USA. 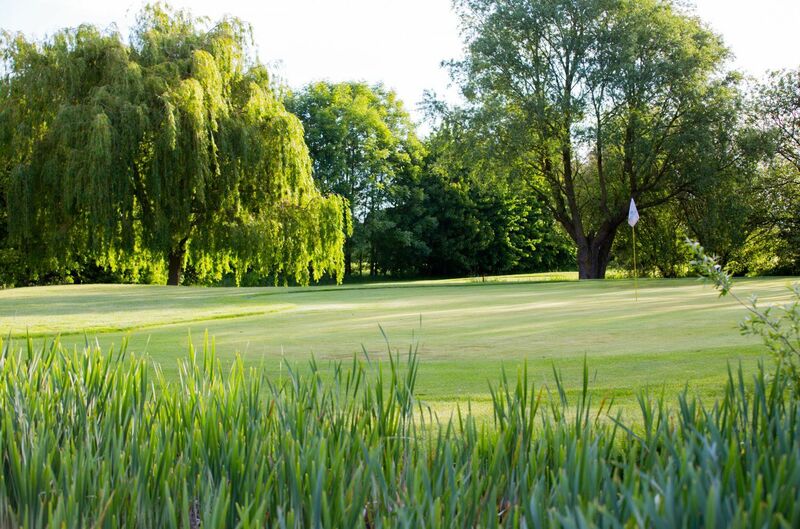 Anne is considered by members of Bedfordshire Golf Club and by the wider county, to have played a pivotal role in supporting the successful development of Bedfordshire Golf Club. She has always demonstrated a passion for the game and takes time to introduce new people to golf with enthusiasm and vigour. When the club moved from Biddenham to Stagsden for four years Anne produced the club magazine keeping current members informed and helping to attract new members. She has organized monthly bridge evenings for the last 7 years which have proved to be a great way of helping to retain members after their days of golfing have past and creating a lively social element to the club. Anne has held numerous roles both on the Ladies Committee and the General Club Committee. She was chair of the club Social committee for six years, and is now Ladies Vice Captain of Bedfordshire Golf Club ready for her second term as Ladies Captain next year, totalling over 20 years of service on the committee, and still finds the time to be the club representative of the Association. Martin was appointed Junior Manager for the Union in 2014 and has been co-ordinating the county Junior programme since then. Martin has dedicated just about all of his spare time to the Junior programme culminating in the creation of a training programme over the winter periods to elevate the boys’ and girls’ abilities to a level where they can compete with confidence at higher levels and has been pivotal to the success of the county juniors from under12’s to under 18’s. He played a leading role in the creation and implementation of the Talent Pathway model for Bedfordshire and has been happy to go away from the usual routine and try something different. Introducing sport psychology, fitness and rules into the programme to offer a more holistic approach to athlete development. 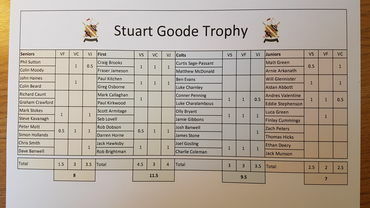 Martin harness’s the enthusiasm of the team managers and encourages all club junior organisers in the county to work together to provide coordinated support for junior development. Maureen has worked as a volunteer within golf in both club and county for over 40 years and is described by her fellow club members as always helpful, unassuming and supportive. 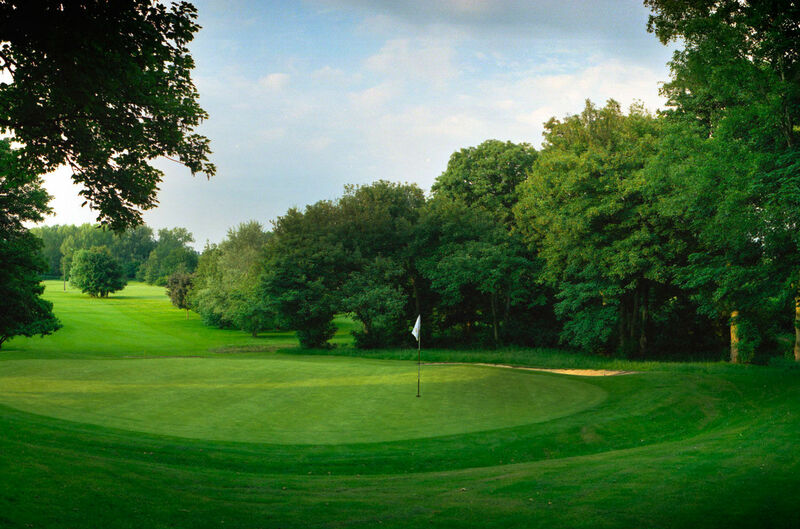 Maureen was a founder member of Stockwood Park Golf club in 1973. Her commitment to building the Ladies section which had a small membership took her to the Captaincy on two occasions. In between the many hours helping with arranging matches and fixtures and approaching businesses for sponsorship for the Ladies section, Maureen also assisted with the recruitment, organisation and coaching of the Junior Girls. 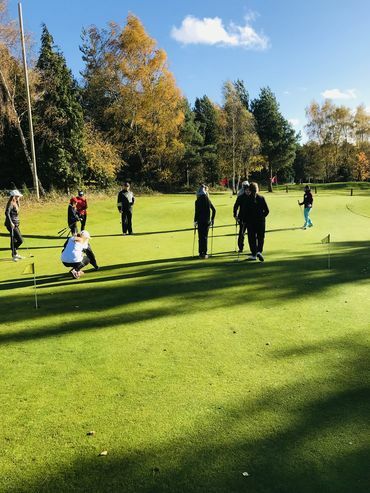 This helped establish and maintain an active Junior Girls section at Stockwood Park Golf Club. 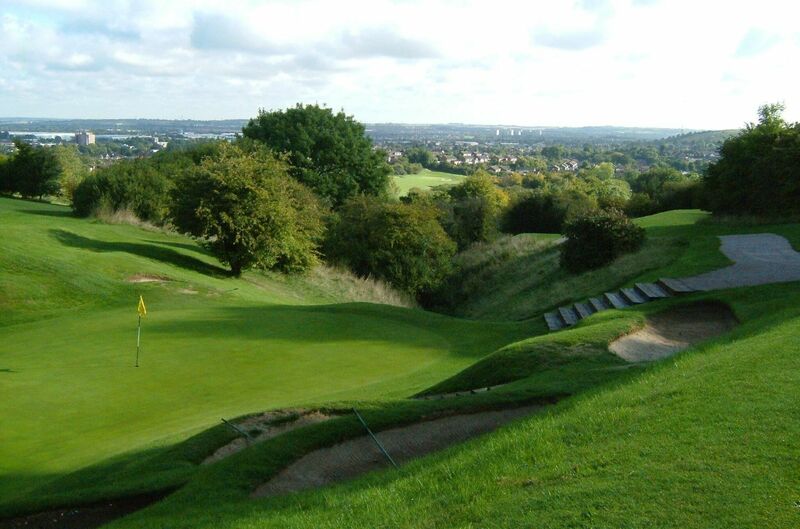 In 1983 Maureen joined South Beds Golf Club and was appointed Ladies Captain in 1987. She then became Handicap Secretary for 3 years whilst also assisting with the organisation and coaching of junior girls a role she continued for the next 22 years until 2012! Maureen also volunteered and served on the county ladies Association, initially as Secretary. She was then elected County President in 1998 serving more than her 2 years to help out and still found time to volunteer a European Tour events at Woburn as a scorer for 25 years only retiring last year. A hall mark of all the above roles and responsibilities which Maureen has undertaken has been her diligence and commitment to them always being dedicated to promoting and representing Ladies Golf in the best possible way for the good of the sport. David has served golf in Bedfordshire for many years. 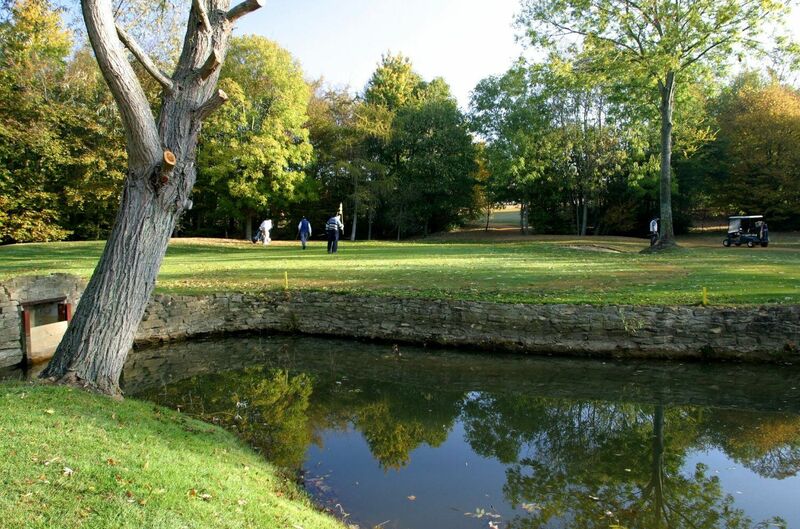 He was instrumental in founding and developing Griffin Golf Club, which later became Caddington Golf Club in the 1970’s and served on their committee and as the County representative on the Executive for many years. He was County President in 2000/01 and took on the role of County Secretary and England Golf Voting member from Clive Allen in 2005, a position he held until 2010 and during which time he expanded those roles to meet the new challenges emerging through changes at national and local level. 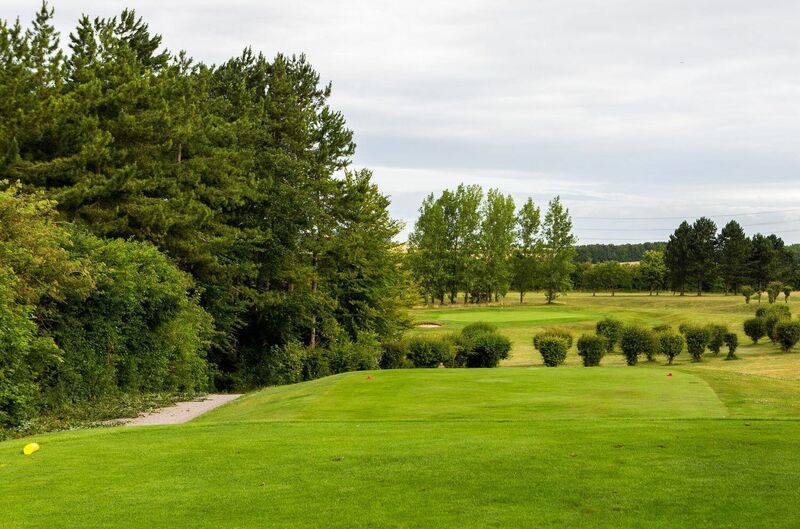 David was a major driver in the setting up of the original Bedfordshire Golf Partnership, which has since become the Bedfordshire Golf Development Group. Throughout his tenure in all these roles he has used his skill as a politician and diplomat to best effect. He is still involved with the County Union now as their representative on the South East Group, acting as a conduit of information between region and county, as he previously did as a Voting Member.